Love to be on the water? Bulow Creek is adjacent to Plantation Oaks, the inter-coastal waterway and Atlantic Ocean offer some of the world’s greatest fishing, water sports, and boating experiences. Looking for some sand to go with all that surf? 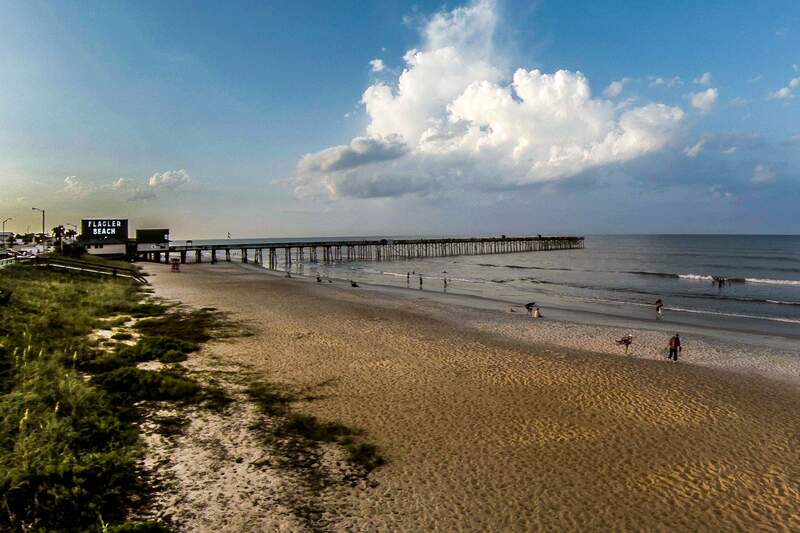 Flagler Beach 7.5 miles, to the South, beautiful Ormond Beach 12.6 miles and the splendor that is “The World’s Most Famous Beach” Daytona Beach 24.8 miles. Championship golf courses abound starting with the beautiful Halifax Plantation Golf Club just 3.4 miles south, Cypress Knoll Golf Course 8.6 miles north along with your choice of many others (see map below). You can also visit the World Golf Village in St. Augustine and the LPGA headquarters situated in Daytona Beach. The Daytona International Speedway, the world’s premier center of auto racing, and NASCAR USA will certainly satisfy it just 20 miles south.